All natural, non-toxic alluvial planting media. A fine-grained soil perfect for supporting your aquatic plants. 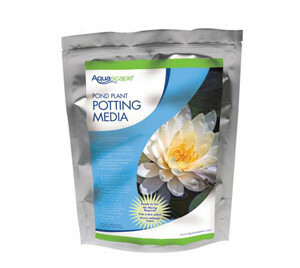 Our Media contains no peat moss or compost and is safe for fish.